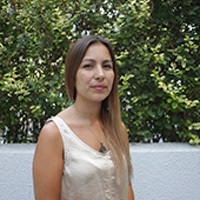 Within her various roles in the company, Gabriela manages and directs the overall work of ChileOliva. She is in charge of Finances of the Association, keeping the Board of Directors informed of activities and Financial Resources. 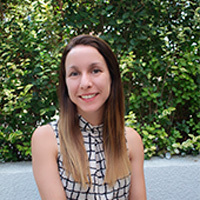 Gabriela runs Marketing and Advertising projects and is continuously searching for new projects and partners, along with representing the Association to public and private entities. Pamela leads the yearly planned technical activities of ChileOliva and implements projects in our Sustainability and Research Area. She coordinates the Executive Technical Group (GTE) and tracks new tools for Statal Co-Funding, which the Association can use in benefit of the Industry growth. 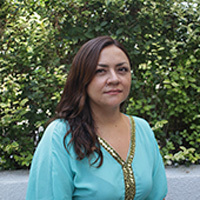 Among her roles, María Paz supports the development of all yearly activities; she coordinates both Olive Technical Group (GTO) and Industry Technical Group (GTI). In addition, she handles monthly statistics of the Area with relevant information for the partners and coordinates companies participation in worldwide Olive Oil competitions. 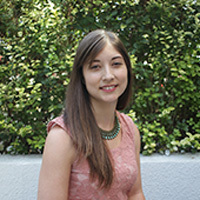 Isabel is in charge of countless jobs intended to assure the efficiency of the Association Management. She is in charge of records for different accounts, and also reviews and registers documents to assure the accounting is up to date. She is also a supporting figure to the Management Team, handling managerial activities. Álvaro Ried – Olivares de Quepu S.A.
José Pablo de La Fuente – Olivos del Sur S.A.
Paulo Baytelman – Agricola del Olivar S.A.
ChileOliva’s strategic plan has 6 fundamental foundations that allow´s development of different actions, which are the core of diverse activities that directly benefit partners both in technical and commercial areas.  The Olive Oil Producers Association seeks to represent and support all companies that harvest olives to obtain quality Extra Virgin Olive Oil, as well as the ones that produce, pack and commercialize this product. For ChileOliva is highly important and necessary that the work done by companies within this area is developed through mutual relationships and collaboration. This contributes to the growth, progress and prestige of this field, establishing Chile as an international leader within the agri-food industry.  The Olive Oil Producers Association pursues to be a great example for the industry and the consumer, as well as the best alternative for labor-union’s producers and exporters of Chilean Olive Oil.